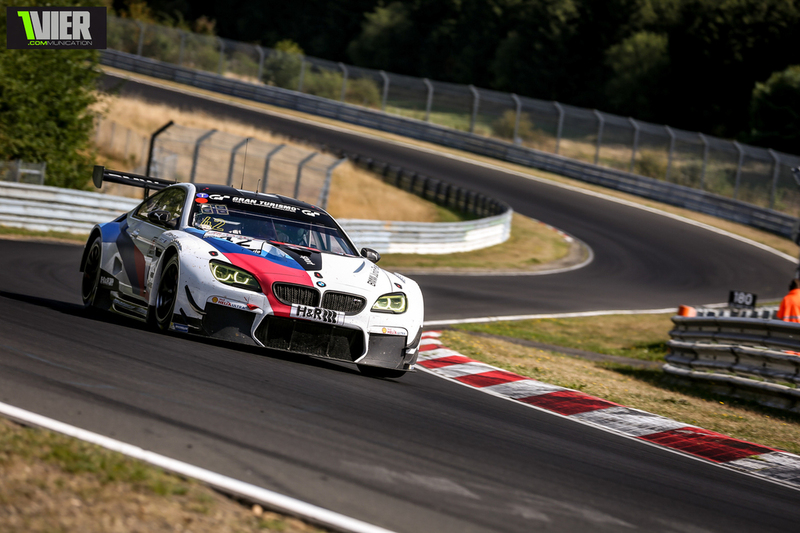 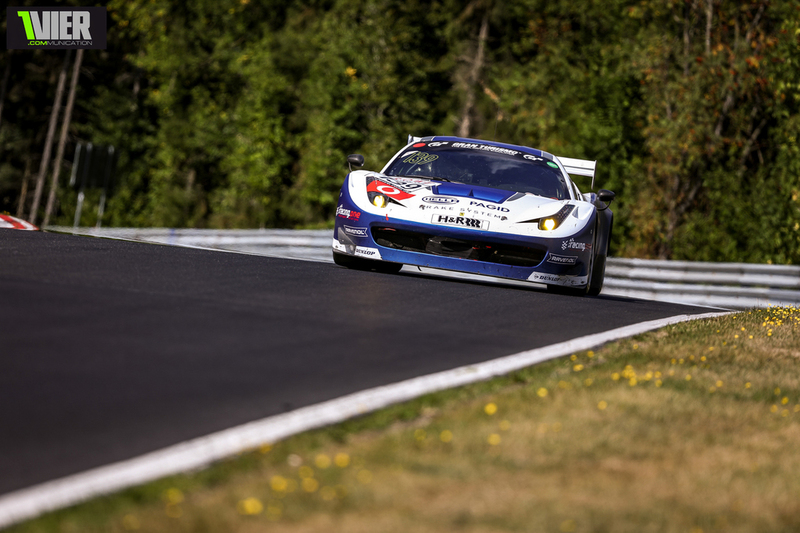 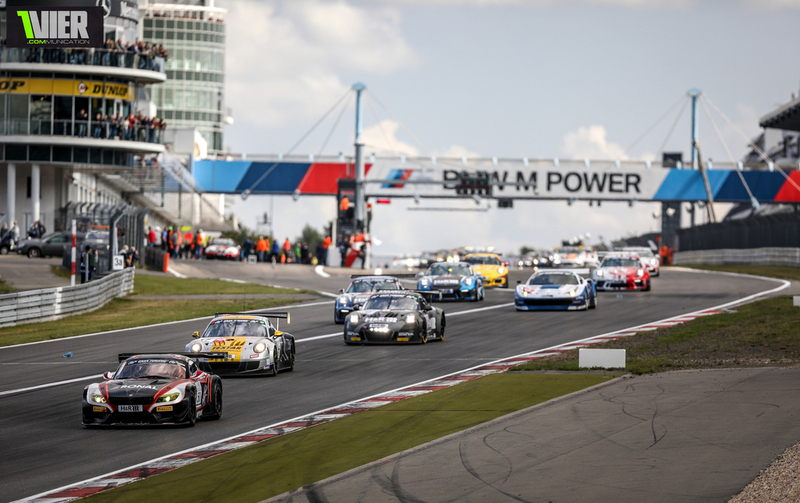 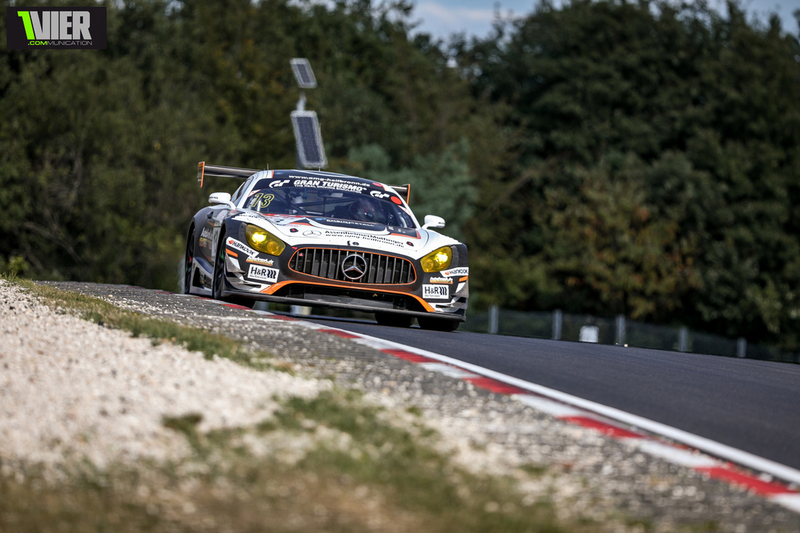 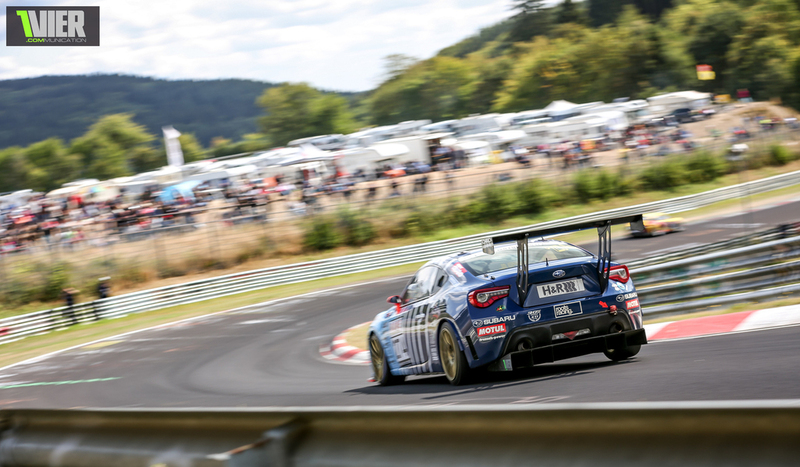 After a long and tiresome week adapting to the european Time we finally had Friday at the Nürburgring again. 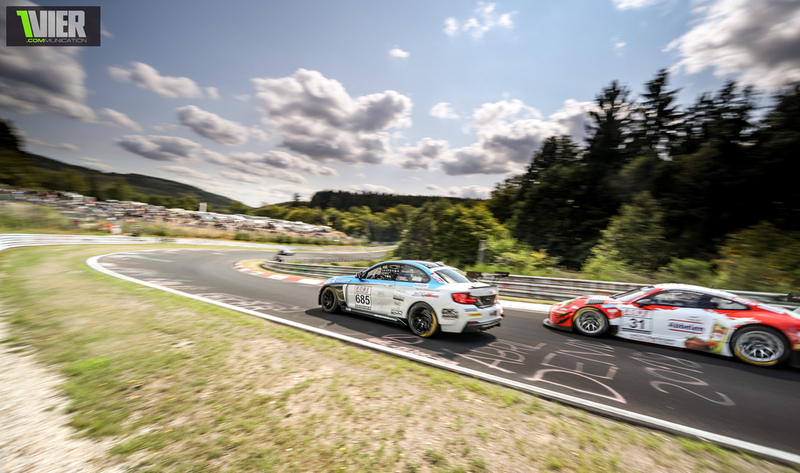 VLN #6 was due and i really welcomed the more temperate Eifel Climate. 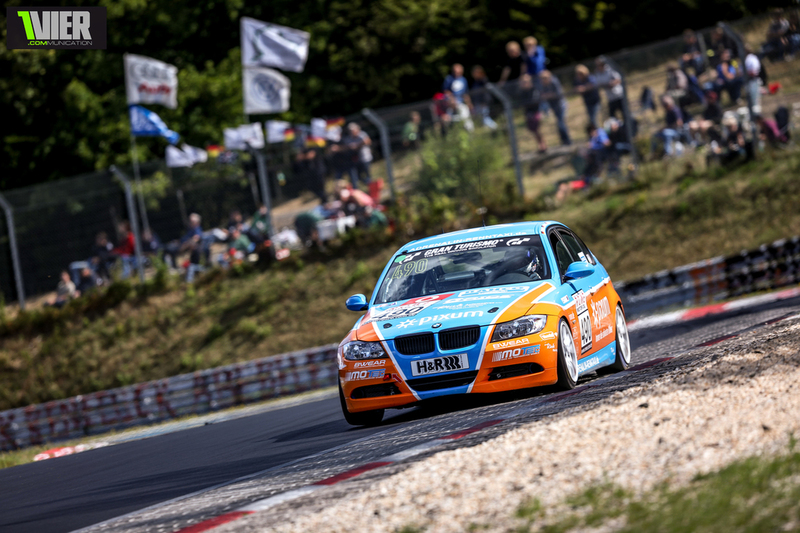 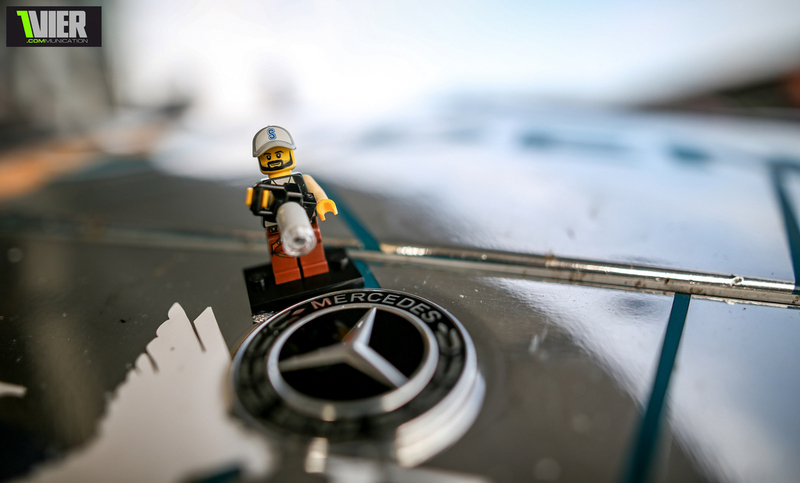 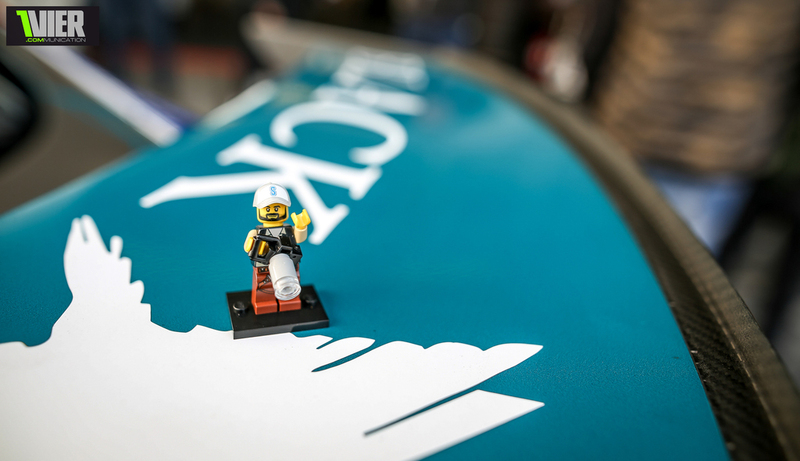 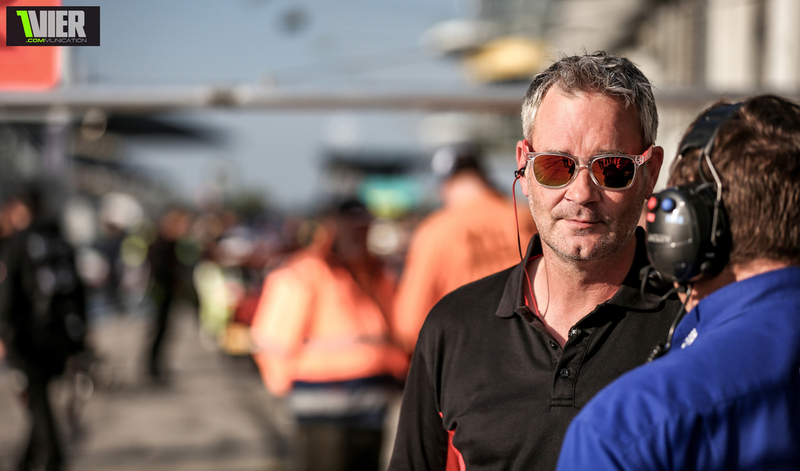 With great weather nevertheless we started into a great racing weekend. 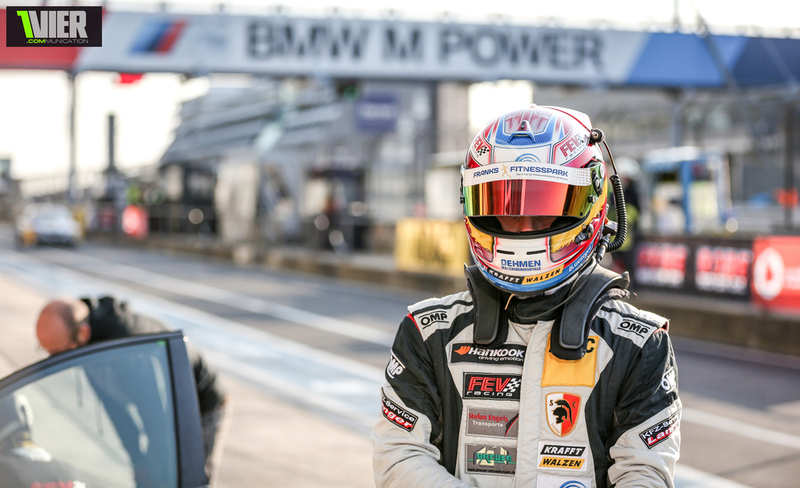 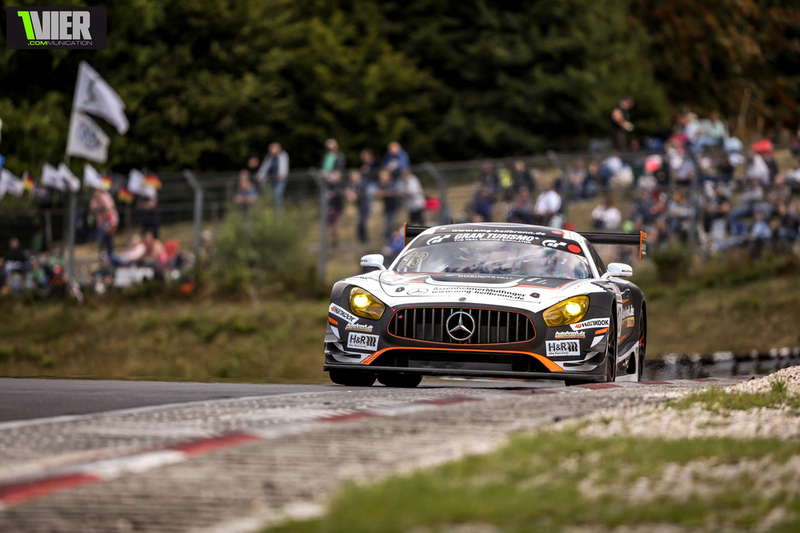 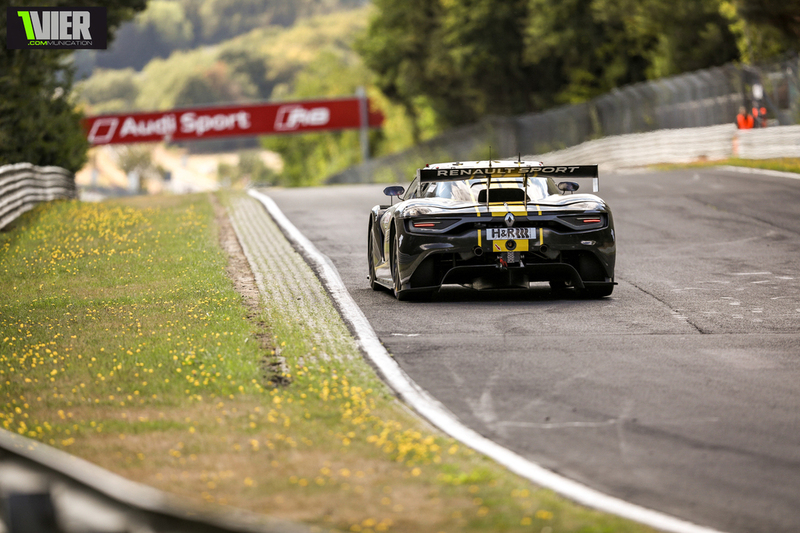 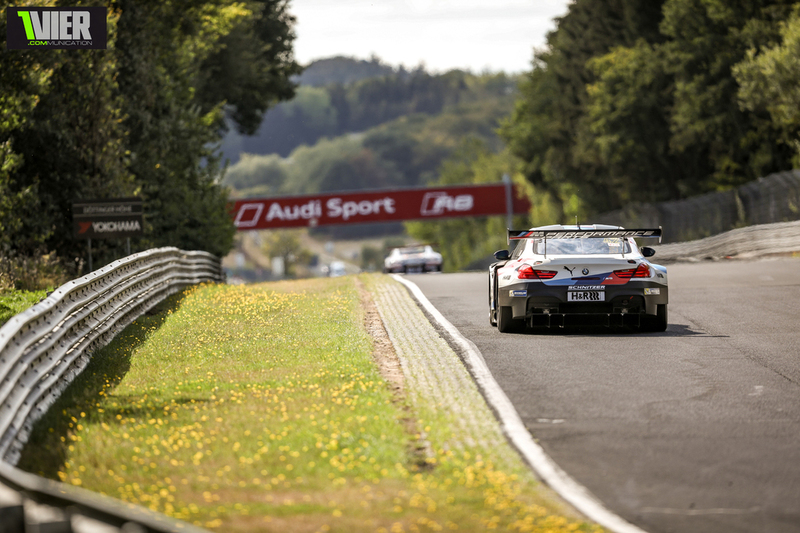 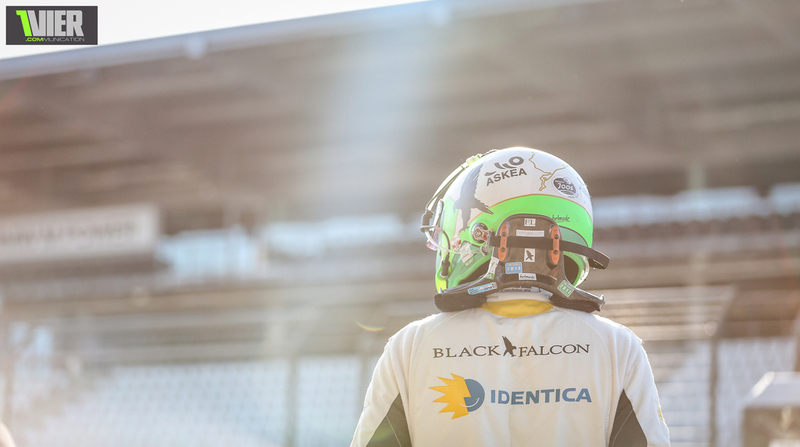 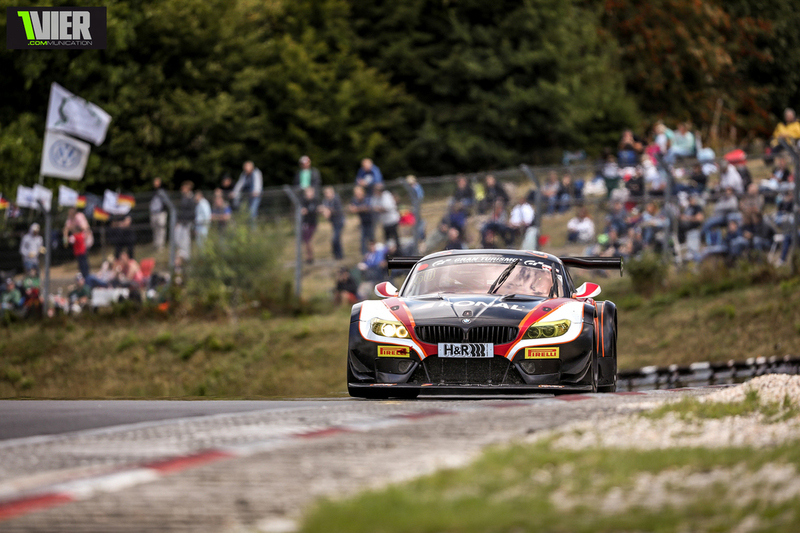 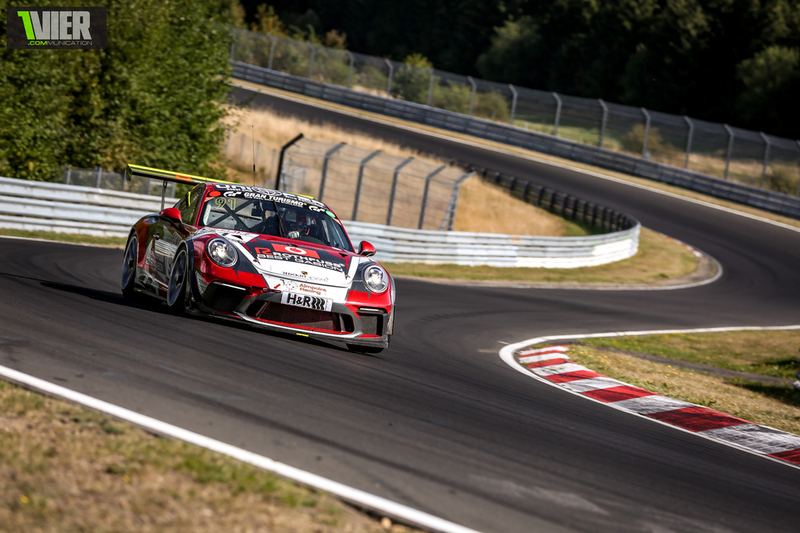 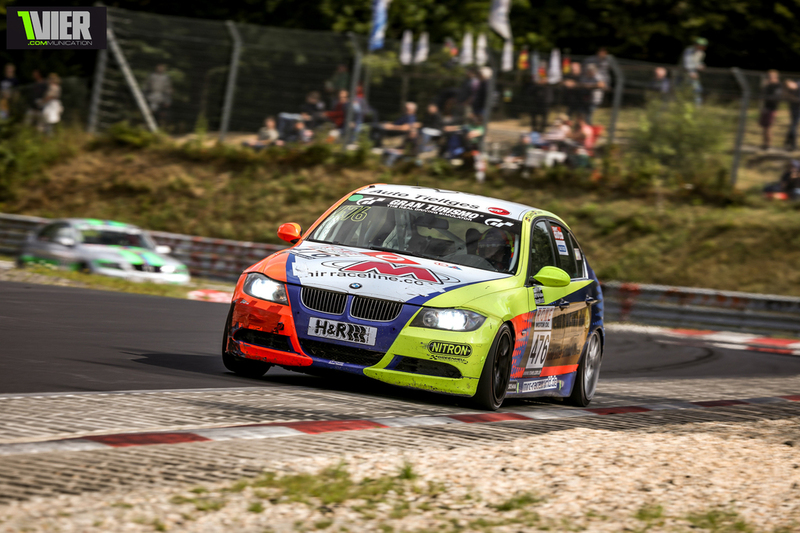 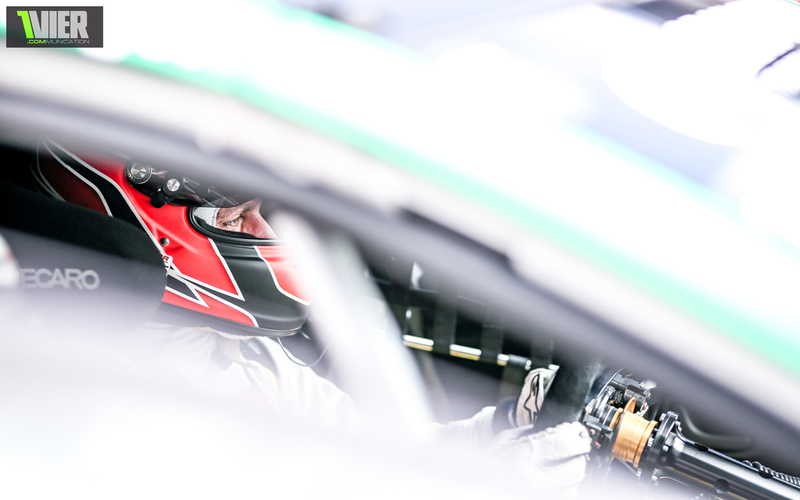 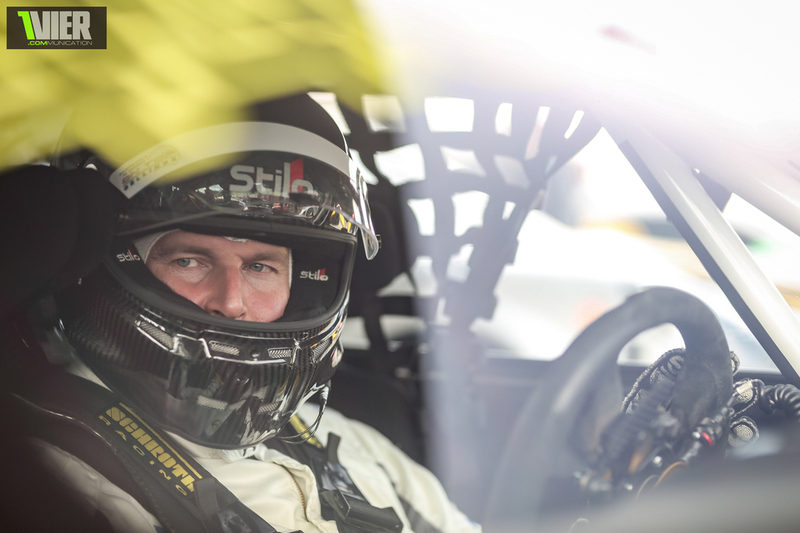 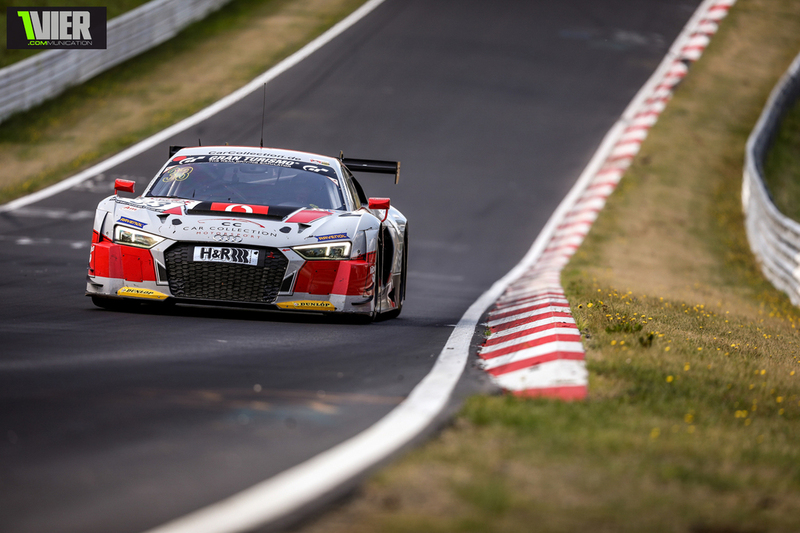 On Saturday morning, Manuel Metzger was the first to take advantage of the ideal conditions and rocketed around the Nordschleife in the Black Falcon SP7 in a earth-shattering 8:10... 6 full seconds faster than 2nd place, Uwe Alzen. 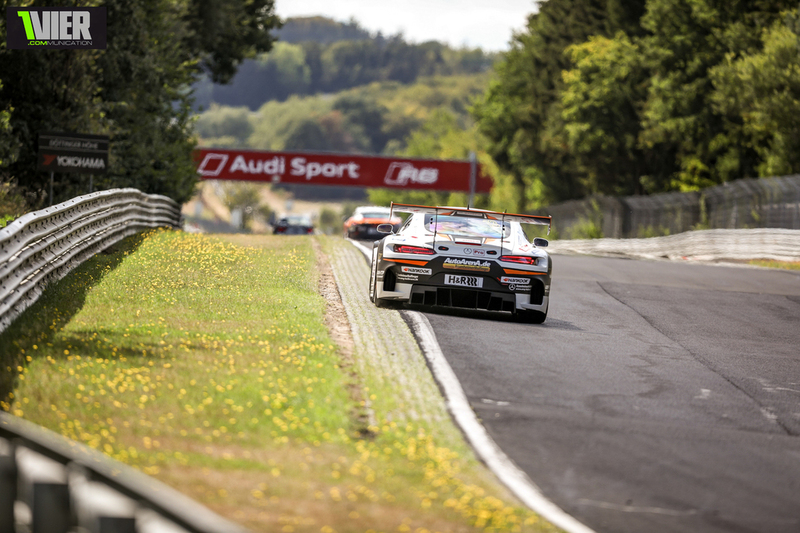 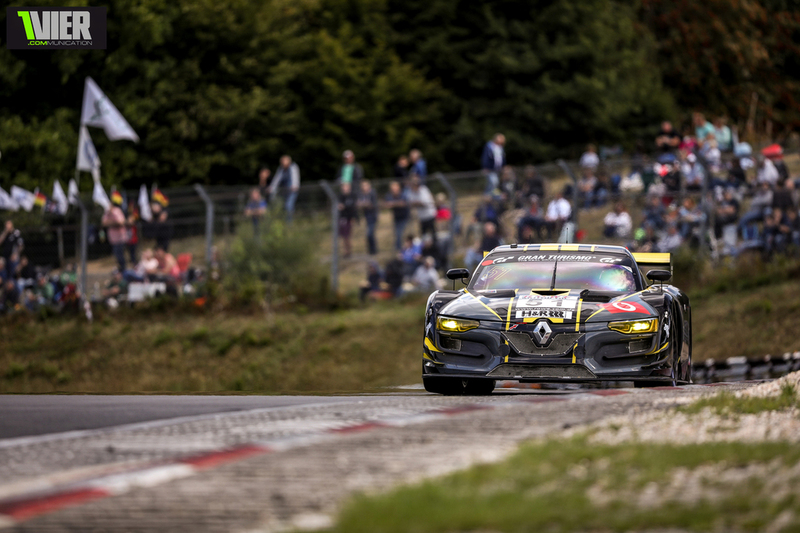 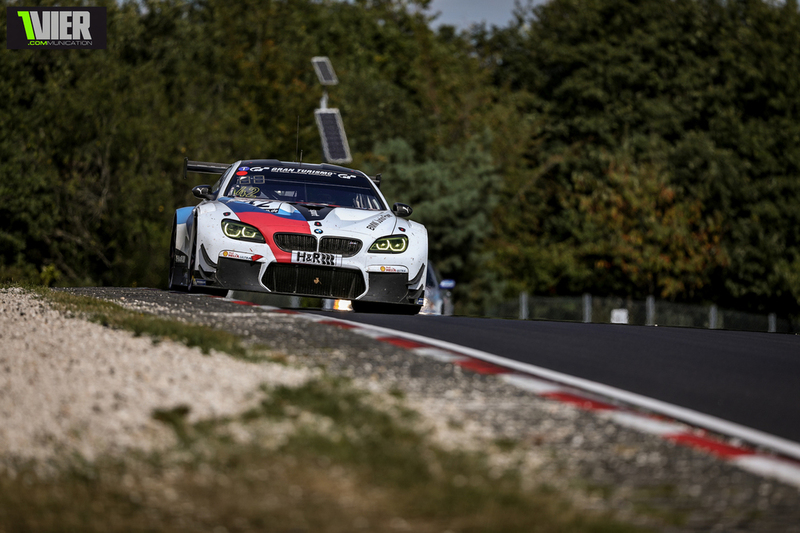 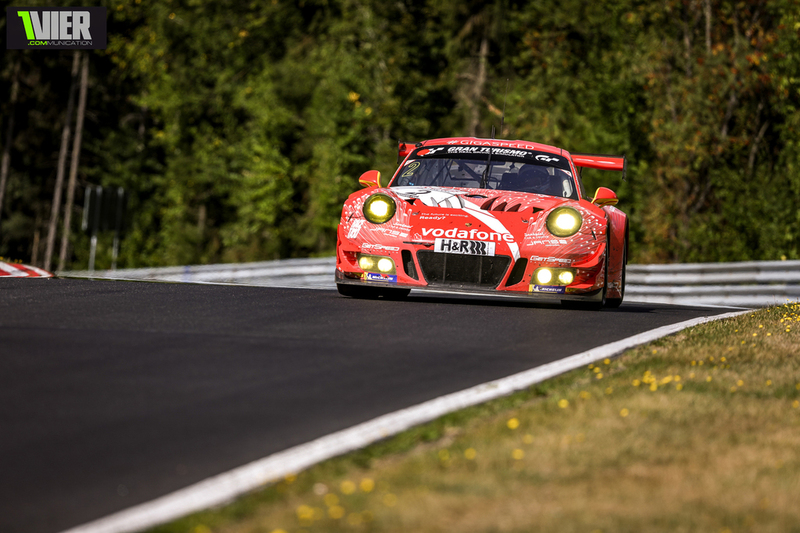 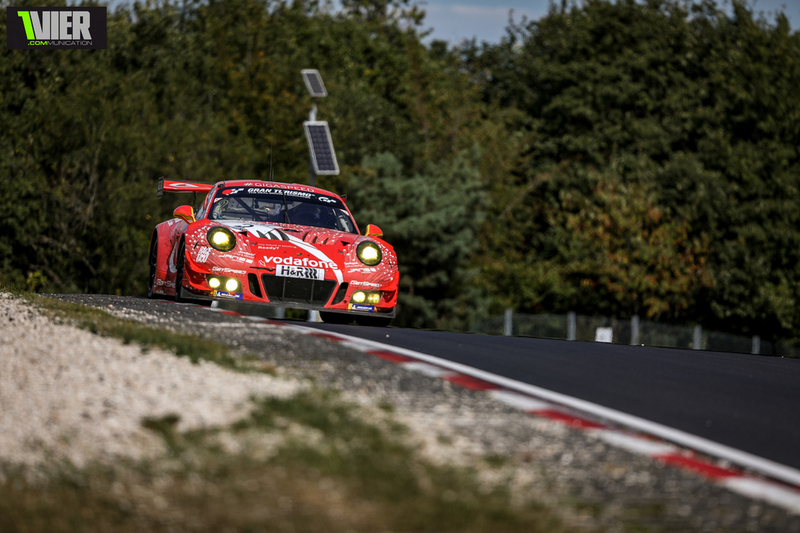 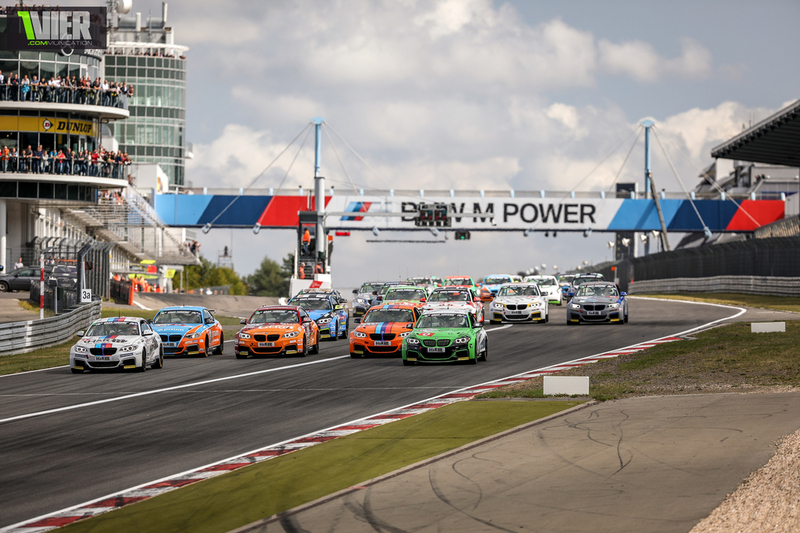 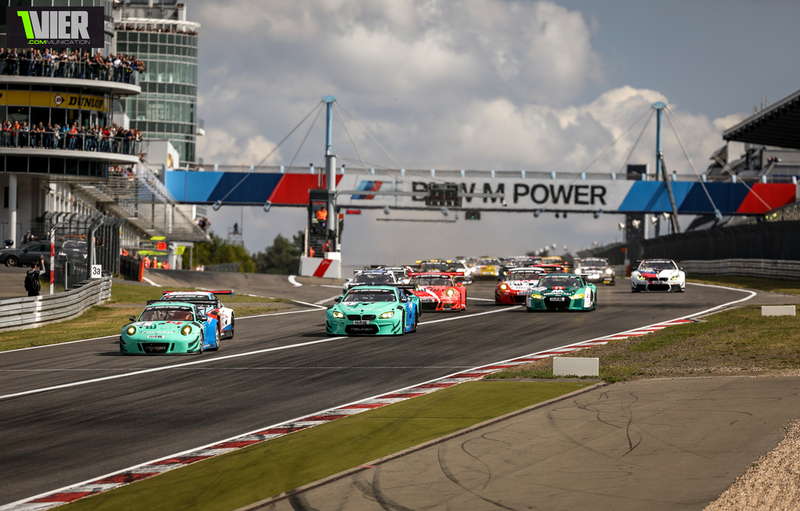 This was the starting point of a record breaking VLN run. 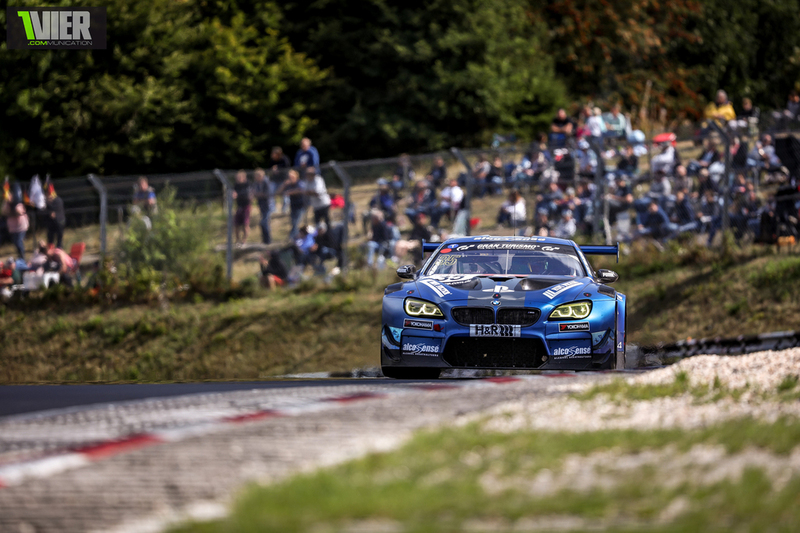 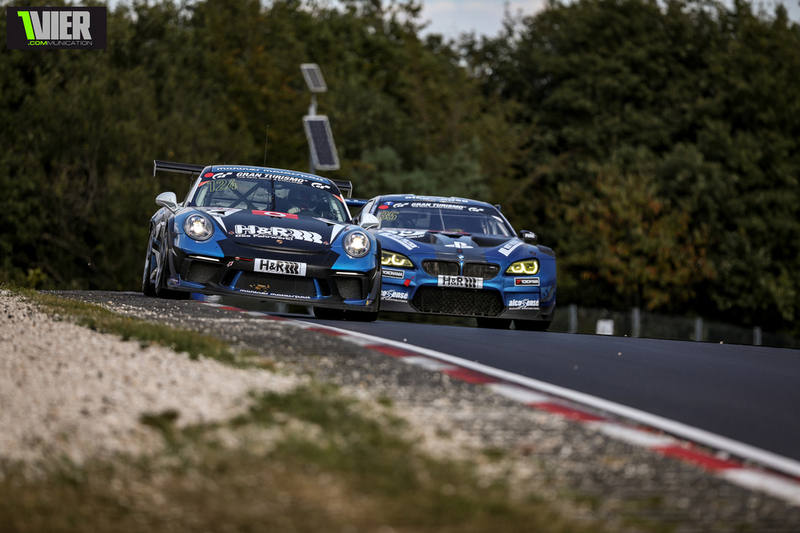 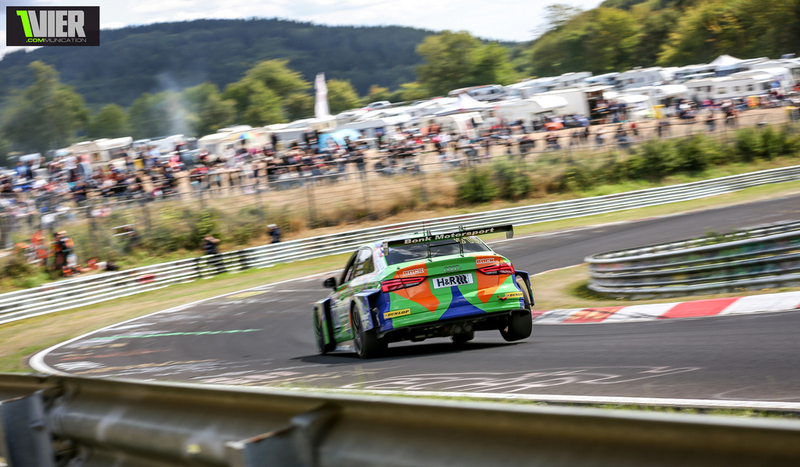 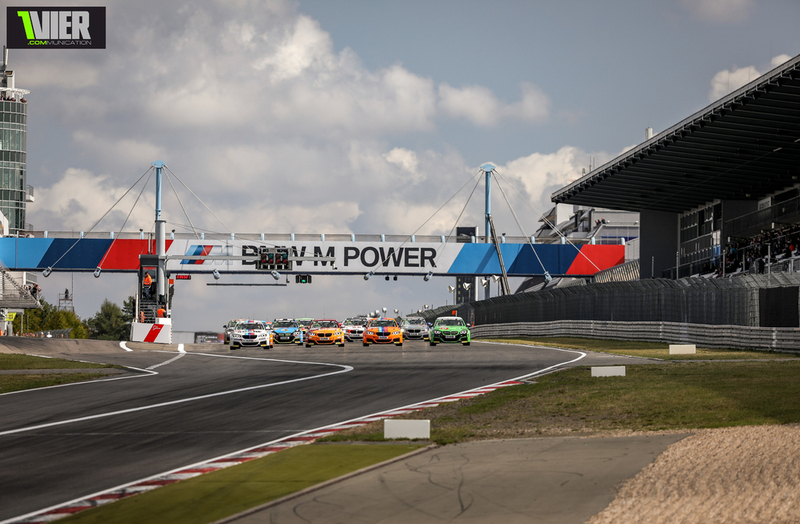 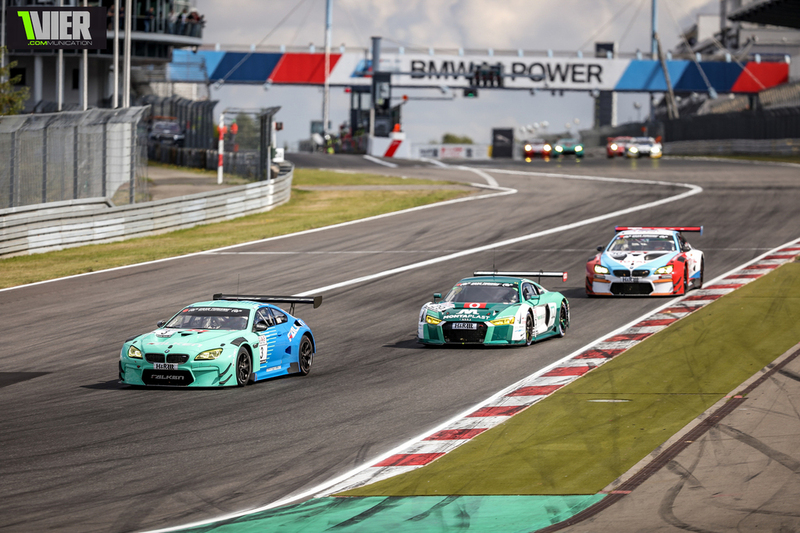 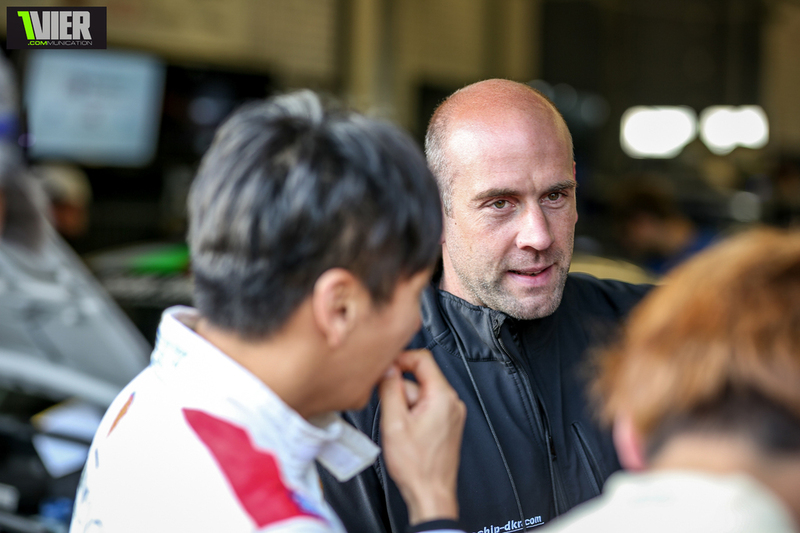 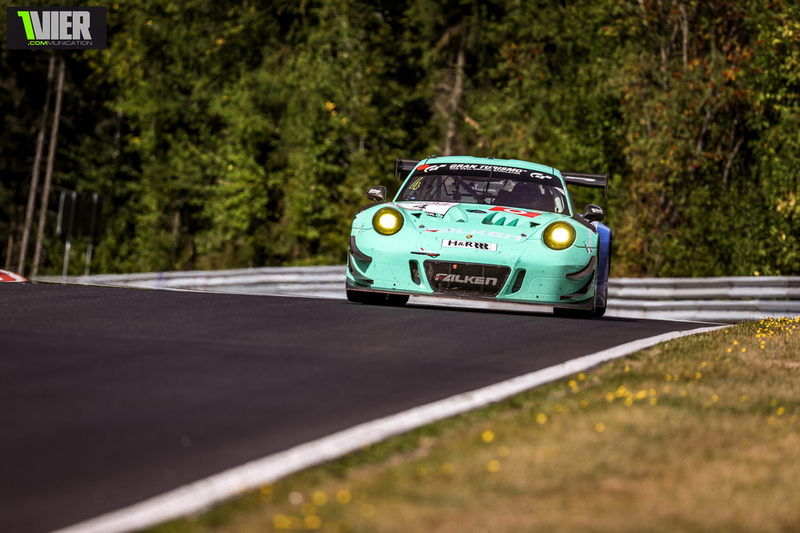 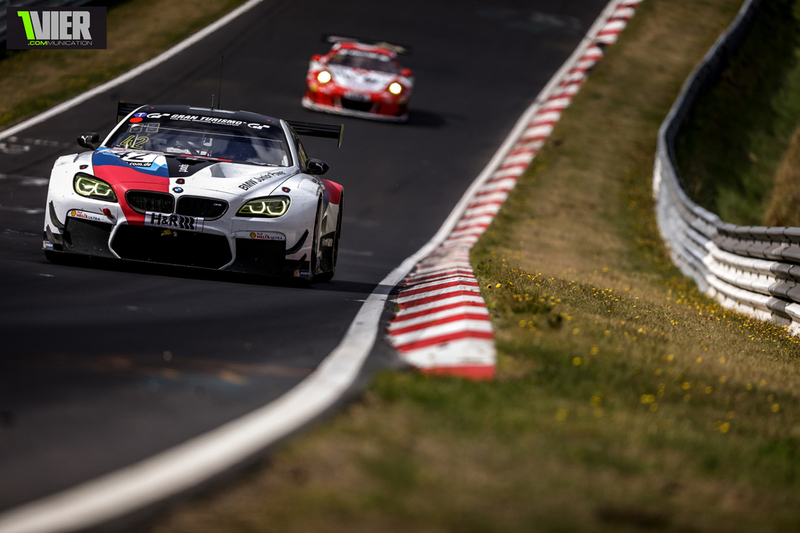 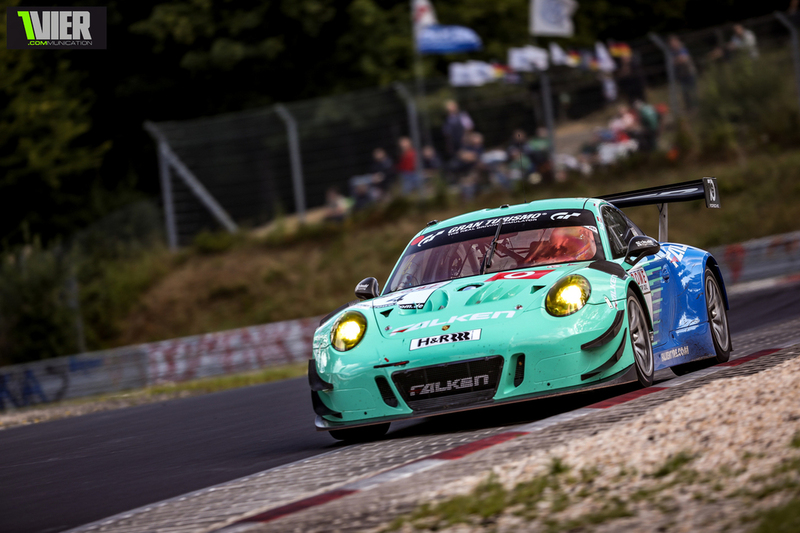 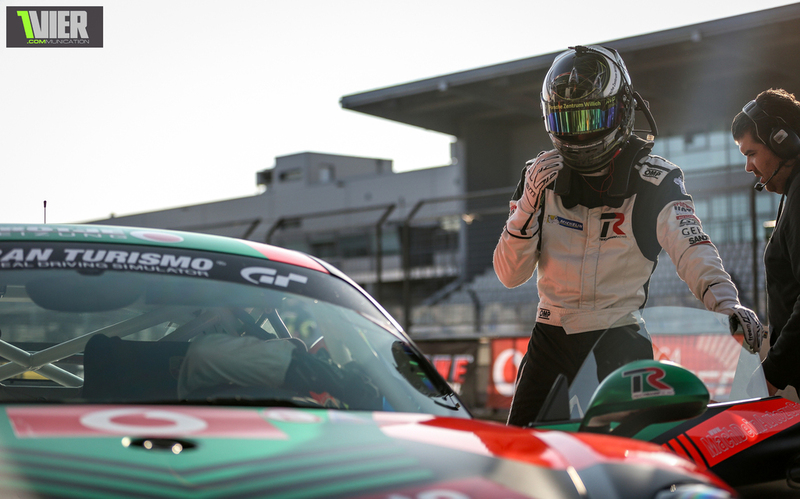 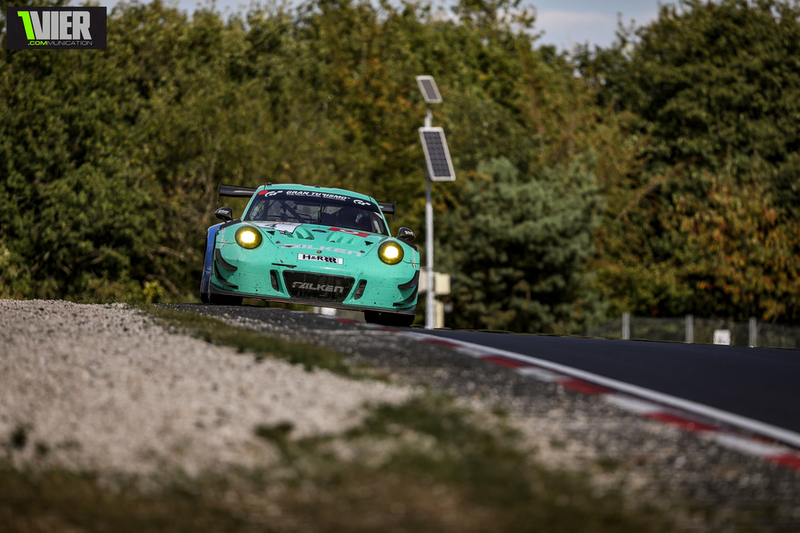 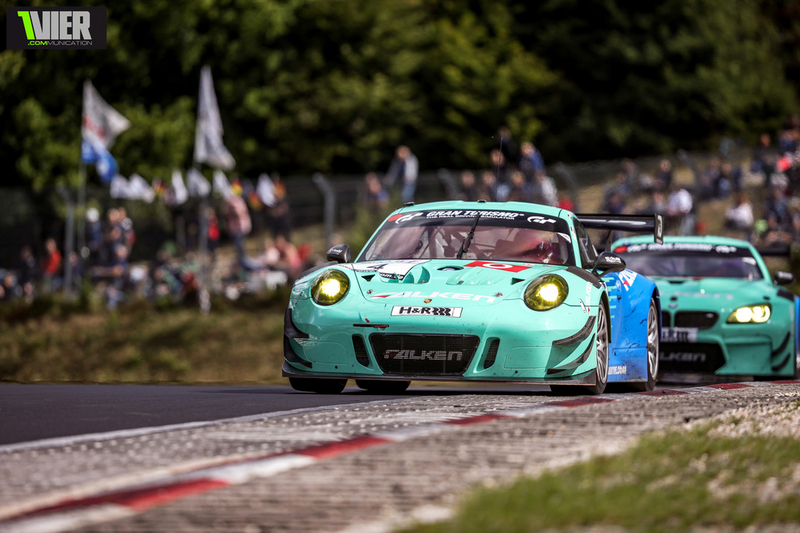 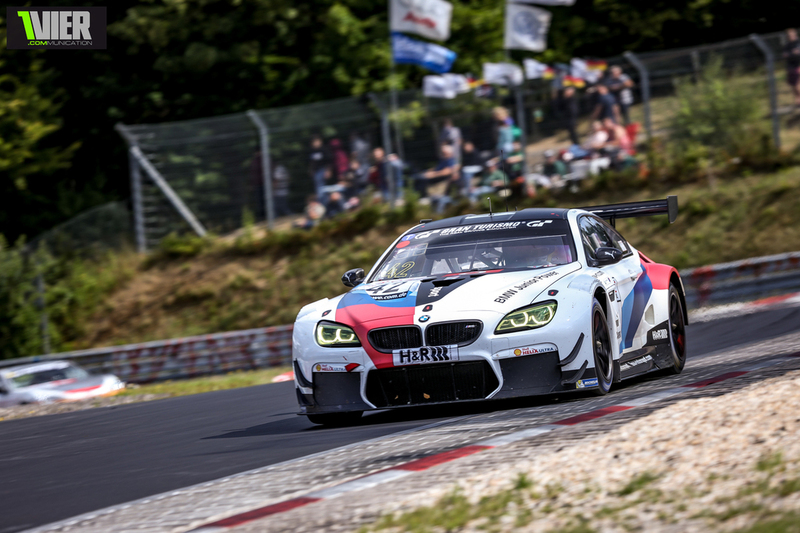 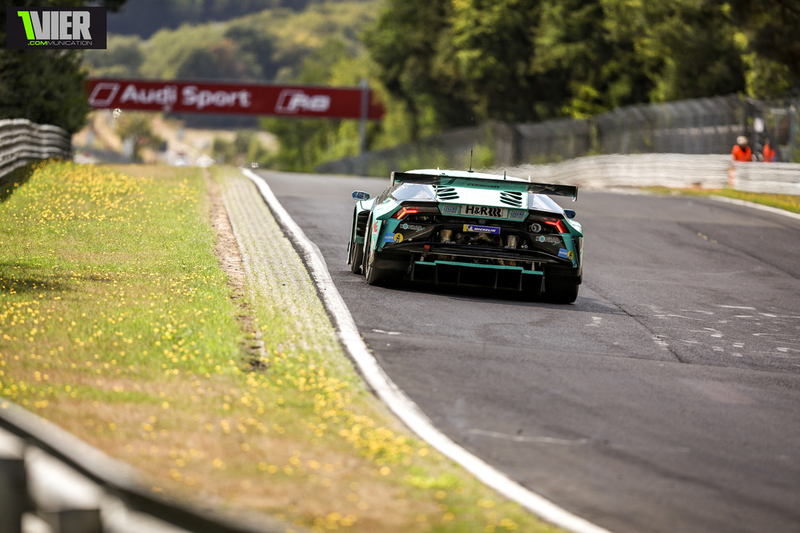 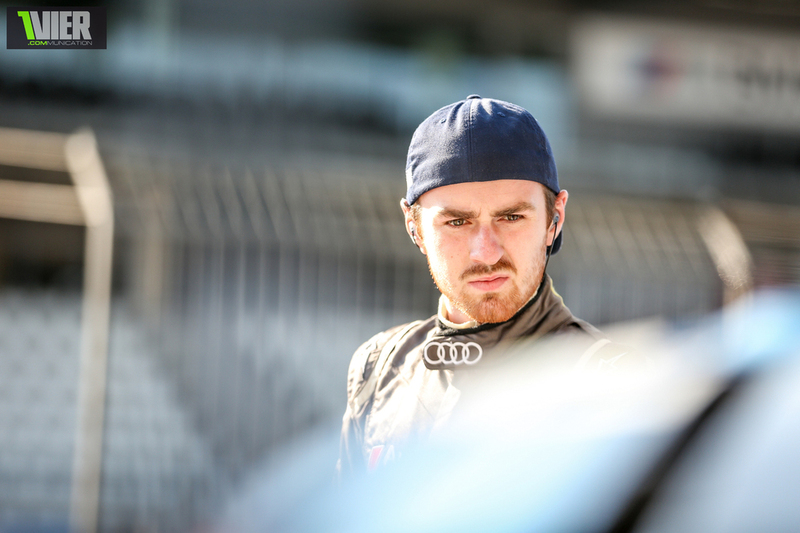 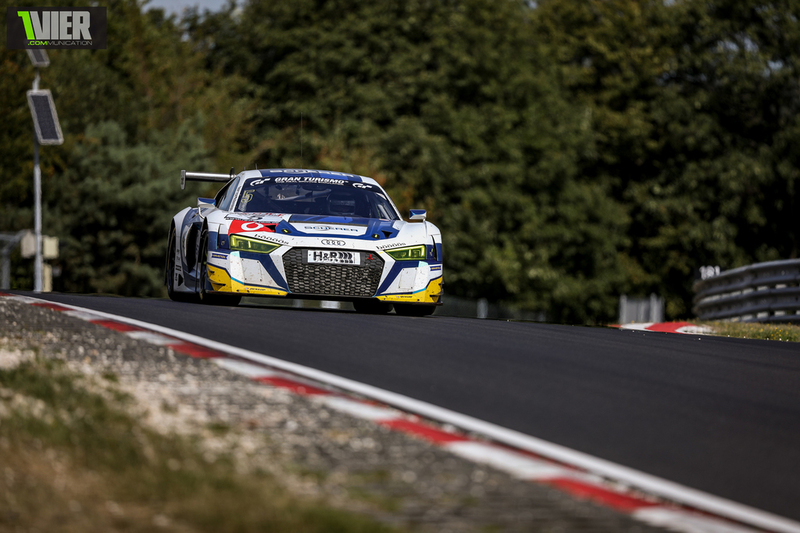 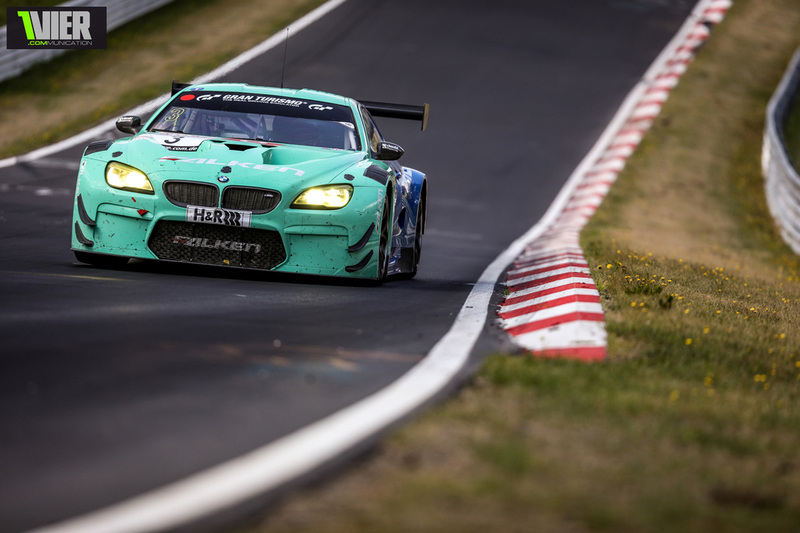 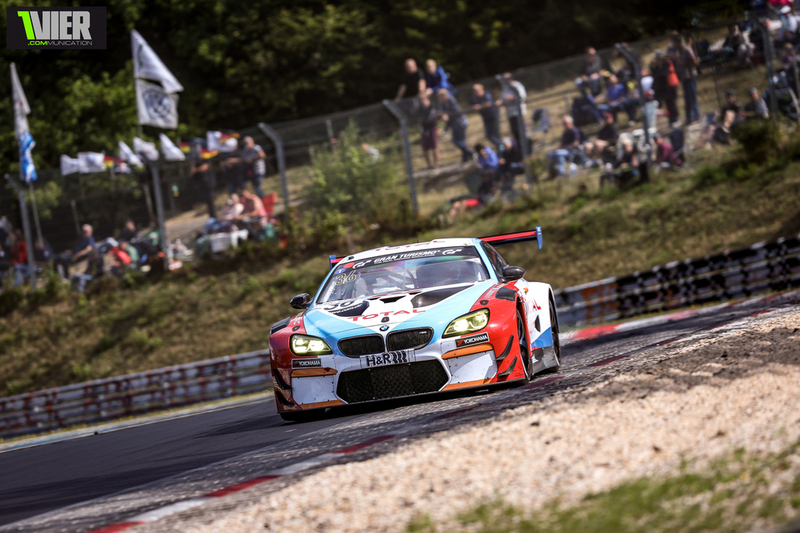 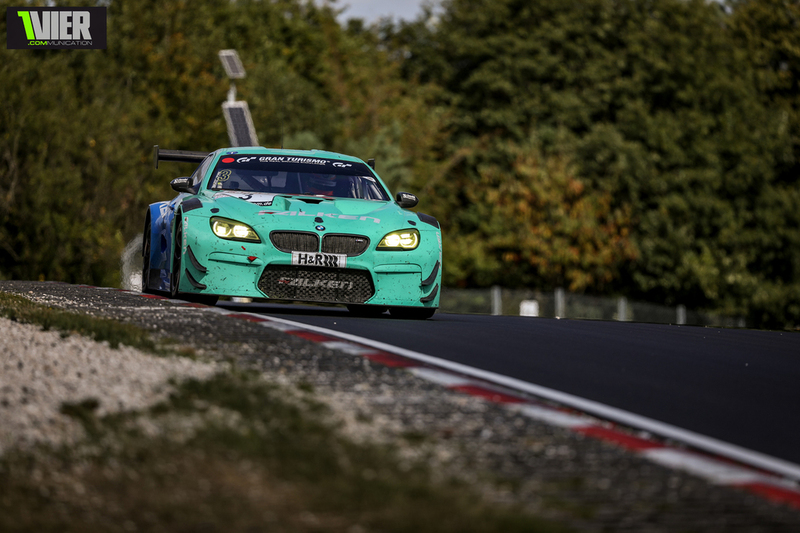 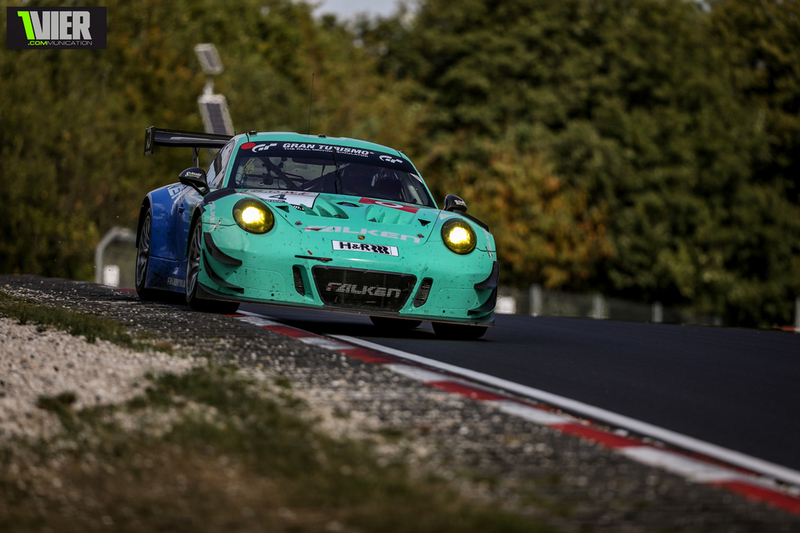 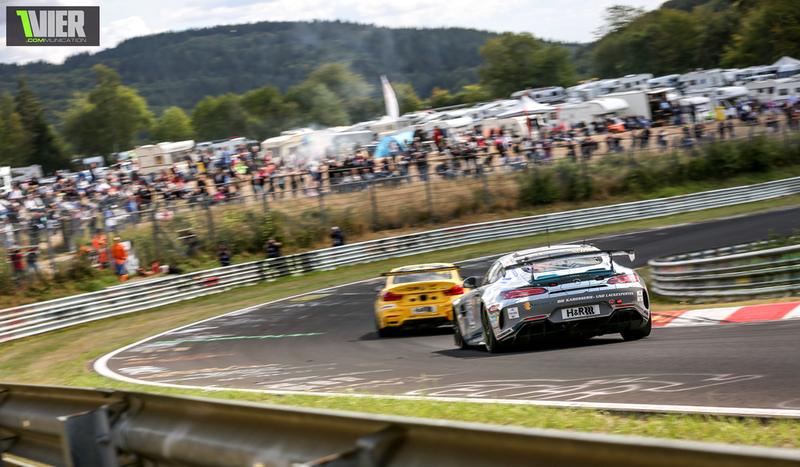 In the first Laps of the Race the top 3 all went sub 8 minutes and Klaus Bachler did a new VLN Record of 7:56... but also the Falken M6 and Land Audi did 7:57. 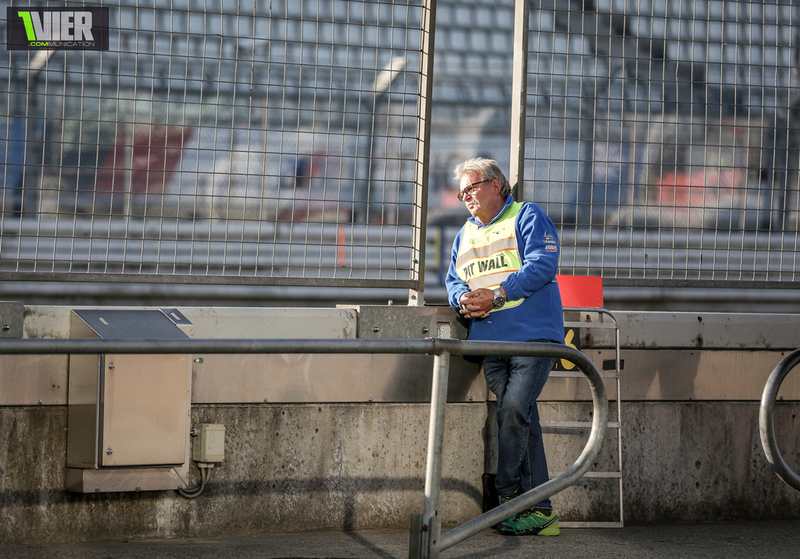 Yeah conditions were perfect and while i feared more accidents due to the dry weather ( In the wet people tend to pay better attention) we only had one big accident to report, which i am sure you all saw on that video. 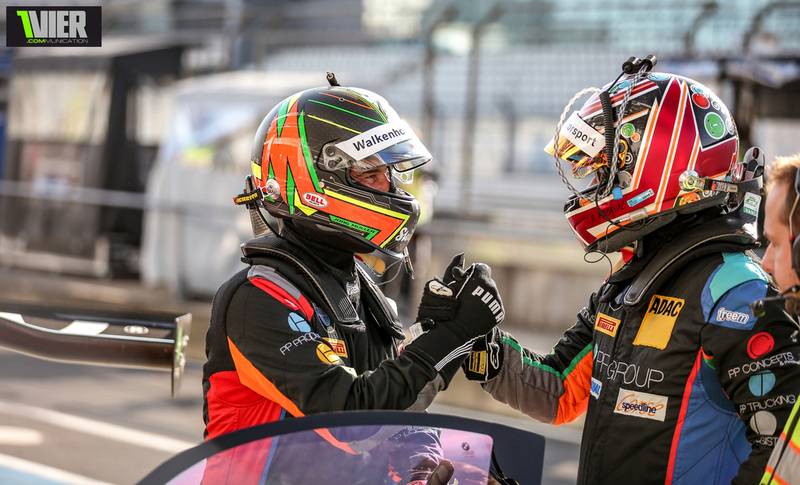 Just so happy that the cars are so secure and that Jon wil be out of the Hospital soon .